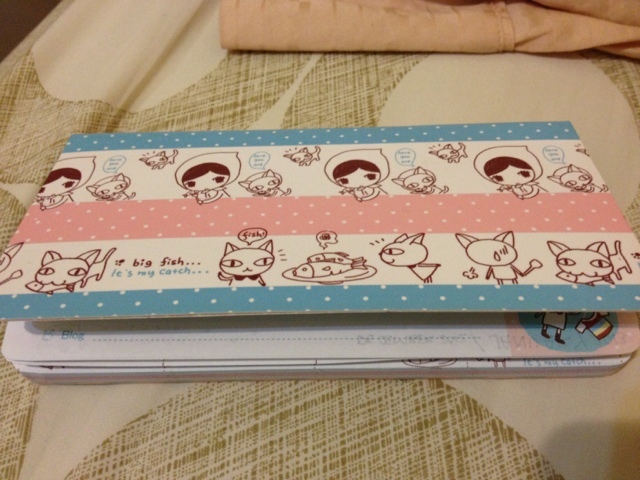 Usually i will buy new diary for the coming new year. However this time, im plain lazy with online application is so convenient to be my reminder, scheduler, photos etc..
And i noticed my 2012 diary is empty for the past half year. This year.. 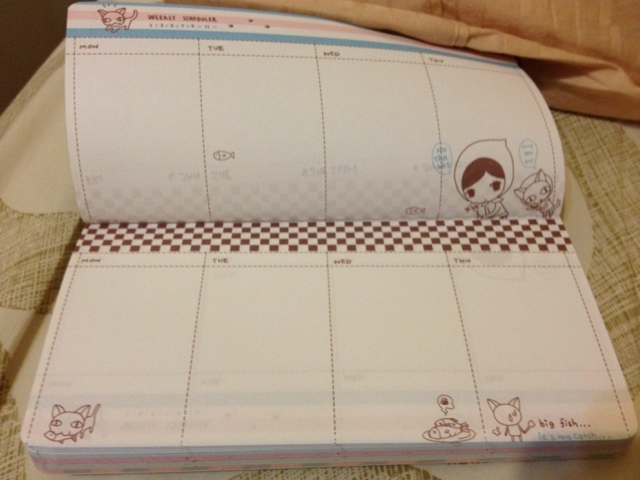 I have one spare diary given by my sister last year.